November comes with the thoughts of Thanksgiving and Cyber Bingo has decided to award its players with some exceptionally cool presents this year. 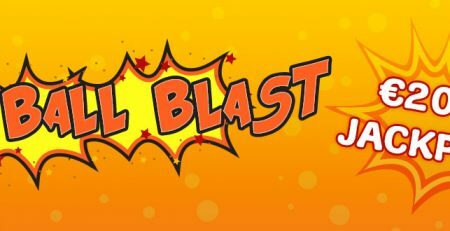 They have launched some fresh bingo rooms with unique new games which are giving thousands of dollars this weekend guaranteed. This is the right time to start your winnings from Thursday 26th November and make your fund bars go higher until Sunday with each special game on Cyber Bingo. 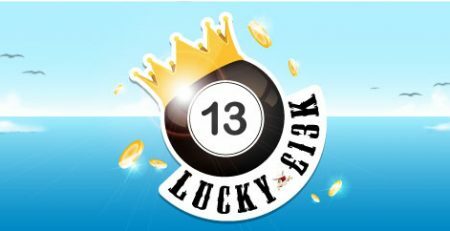 This whole new level of excitement and fun will surely make every bingo lover go crazy as the prizes are gigantic and in real cash. The Special Season starts with Turkey Supreme Bingo Promotion which will occur in a dedicated “Autumn Bingo” Room. Every Cyber Bingo Player will get an entry for participating in 6 hourly games designed on Turkey Pattern and starting every hour from 6 in the evening until midnight. Cards for this event will be available at a nominal price of $1.50 only whereas the prize pot will initially begin at $150 and will go to $500 eventually which means a total of $3,000 can be won this Thursday with lesser efforts and less ticket price. The fun continues when the Black Friday Promotion uncovers even more unbelievable deals for you. The same “Autumn Bingo” room will host bigger games with new Black Friday Pattern at the same card price i.e. $1.50 only but the prizes pots will increase to $1,000 in each game. Yes… You read it right! The bounty opens at Cyber Bingo from 8 pm and till midnight, you will have access to four superior hourly games where you have chances to win minimum $100 to maximum $1,000 in each individual game that makes it $4,000 guaranteed. The Story doesn’t end right here! The biggest of all promotions is still due for Saturday 28th November. The Excitement will enrol in a new devoted “Bingo Tourney” room where Cyber Bingo players will compete for huge $10,000 cash prize in the last hour. 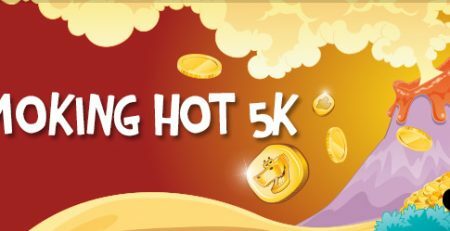 And what if that was not enough, this Sweet November Event also has three warm-up games from 8 pm to 11 pm which will be hosted as “Top of the Hour” games at $2.50 card rate and will reward its participants with cash prizes of guaranteed $1,000 in each game that make it additional $3,000 this Saturday. The Ultimate Big Bingo Game can be accessed with a small ticket price of $5 and can make anyone the lucky “Big Winner of the Month”. With the massive prizes worth $13,000 being awarded this weekend, one can definitely make some dreams come true. 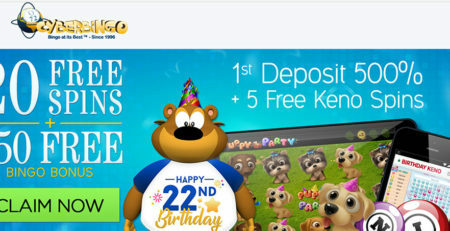 Cyber Bingo is celebrating with Bertha’s Bingo Tourney till 29th November. Play any day anytime in “Autumn Bingo” Room and earn 1 Tourney Point every time you match Bertha’s pattern. There is no limit to a number of games you can play and when the tourney ends, top 20 players get to share another fantastic prize of assured $3,000 where the winner takes home full $1,000. 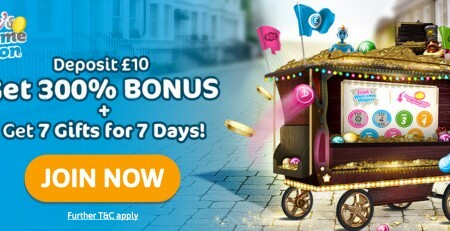 You just need to be a member of Cyber Bingo Player Lobby which means if you are already registered with the site, you are eligible to participate in any of these promotions. And if you are new to their beautiful platform, don’t worry… registration is as easy as signing up for an email account. 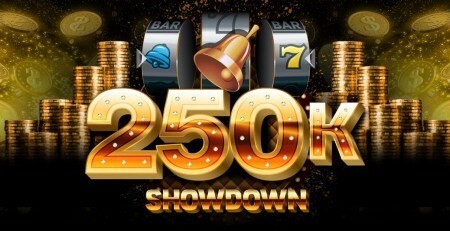 Plus you get a good welcome bonus without any deposits which help you learn the games before the main event. You can pre-order you game cards for these exclusive promotions to save time at the event and things become a lot easier when you have all these processes available on your mobile devices as well. 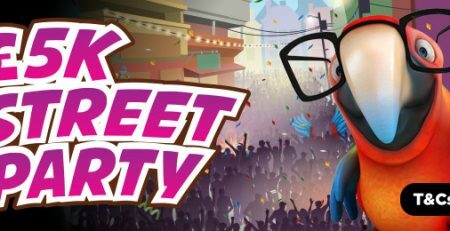 So, even if you are busy at the time of the main event, you can still participate in the games and win prizes that one could have only dreamt of.